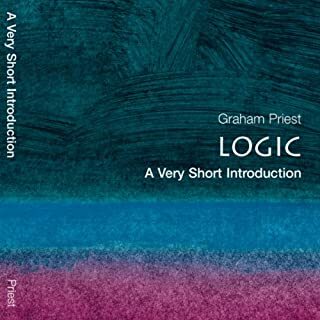 This lively and engaging book is the ideal introduction for anyone who has ever been puzzled by what philosophy is or what it is for. 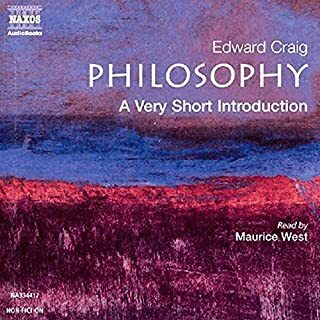 Edward Craig argues that philosophy is not an activity born from another planet; learning about it is just a matter of broadening and deepening what most of us do already. He shows that philosophy is no mere intellectual pastime. This lively and accessible introduction to the social, moral, and cultural foundations of law takes a broad scope - spanning philosophy, law, politics, and economics, and discussing a range of topics including women's rights, racism, the environment, and recent international issues such as the war in Iraq and the treatment of terror suspects. Revealing the intriguing and challenging nature of legal philosophy with clarity and enthusiasm, Raymond Wacks explores the notion of law and its role in our lives. Jürgen Habermas is the most renowned living German philosopher. 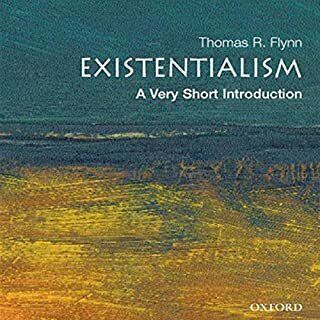 This book aims to give a clear and readable overview of his philosophical work. 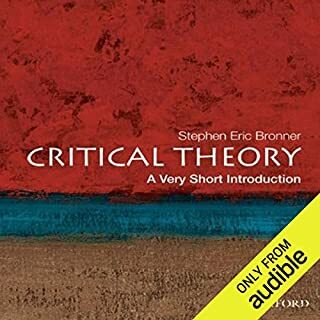 It analyzes both the theoretical underpinnings of Habermas's social theory, and its more concrete applications in the fields of ethics, politics, and law. Finally, it examines how Habermas' social and political theory informs his writing on real, current political and social problems. The author explores Habermas's influence on a wide variety of fields - including philosophy, political and social theory, cultural studies, sociology, and literary studies. Our self-image as moral, well-behaved creatures is dogged by scepticism, relativism, hypocrisy, and nihilism, by the fear that in a Godless world, science has unmasked us as creatures fated by our genes to be selfish and tribalistic, or competitive and aggressive. 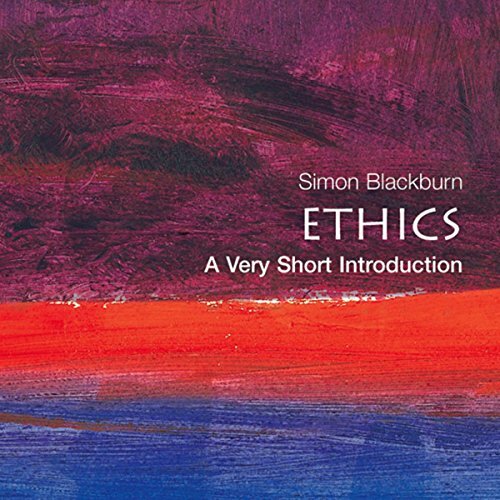 In this clear introduction to ethics, Simon Blackburn tackles the major moral questions surrounding birth, death, happiness, desire, and freedom, showing us how we should think about the meaning of life and how we should mistrust the soundbite-sized absolutes that often dominate moral debates. Not sure if it was that had erroneous expectations or that this was really just mediocre. It seemed kind of like one guy’s opinion in a lot of places; I guess I was just hoping for a whirlwind tour of the ‘classic’ philosophical thought on ethics, and that really wasn’t what this was. It was thought provoking in places and not without its merits, but I found it only ‘Okay’. This is a well written overview of the subject. Its poses the questions one faces when study ethics and gives ways to treat the difficulties. Because it is a short work, the treatment of the matter is not profound. The book is intelligible for beginners and illustrative for a philosophy student. The audio is very good and the narrator's performance allow an enjoyable hearing. 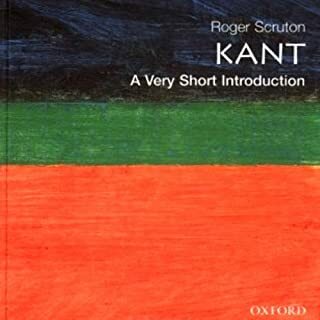 This is a useful introduction to the material, although it is limited in scope by necessity. The narration was pretty good too. Some strong foundations to go at. I wish Audible offered some material on further reading as this is where i believe you'll gain further knowledge. 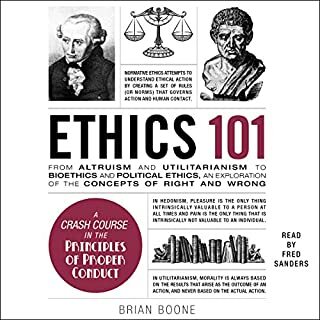 When the author finally does get around to actually discussing ethics after a lengthy dismissal of religion (Christianity in particular), it is from a biased liberal viewpoint. The whole point of ethics is to explore issues from an unbiased middle ground so that a deeper understanding of a particular issue can be reached. This book just felt like over 4 hours of listening to MSNBC.